This is genuine Swarovski Crystal, which is manufactured in Austria. 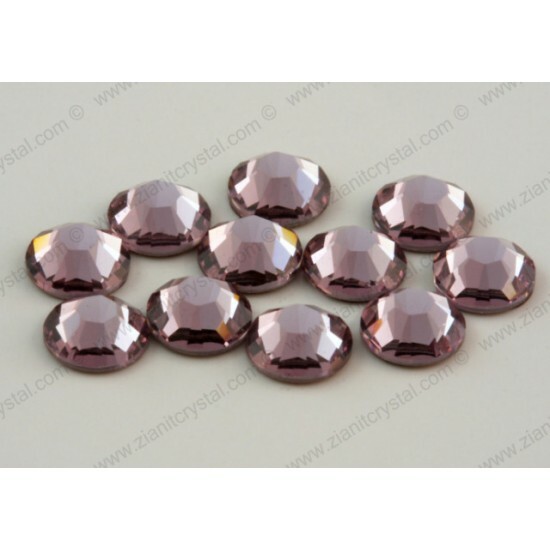 The size is SS 10 (~3mm) and the colour is Light Amethyst (212). This is genuine Swarovski Crystal, which is manufactured in Austria. The size is SS 10 (~3mm) and the colour is Vintage Rose (319.. This is genuine Swarovski Crystal, which is manufactured in Austria. The size is SS 10 (~3mm) and the colour is Tanzanite (539). Swarovs.. This is genuine Swarovski Crystal, which is manufactured in Austria. The size is SS 10 (~3mm) and the colour is Silk (391). Swarovs.. This is genuine Swarovski Crystal, which is manufactured in Austria. The size is SS 10 (~3mm) and the colour is Amethyst (204). Swa..